How diverse is Gaithersburg? Go ahead, take a guess. 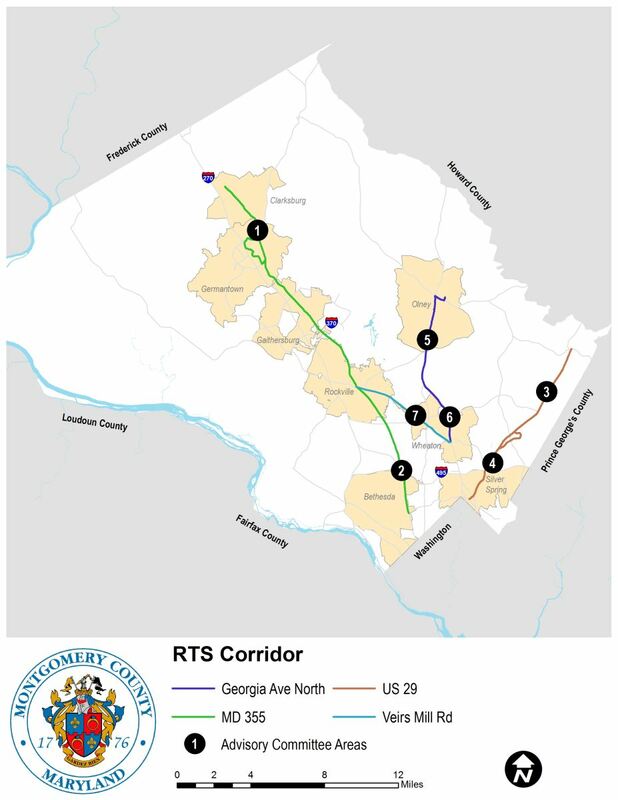 MAP OF MONTGOMERY COUNTY, MD, SHOWS GERMANTOWN AT THE NORTH END OF A PROPOSED TRANSIT LINE (green line) AND GOING SOUTH, GAITHERSBURG AND ROCKVILLE. SILVER SPRING IS AT THE SOUTHCENTRAL AND SOUTHWEST CORNER OF THE MAP, NEAR THE D.C. LINE.